Some of the productions Corporate Helicopters has worked on over the years. 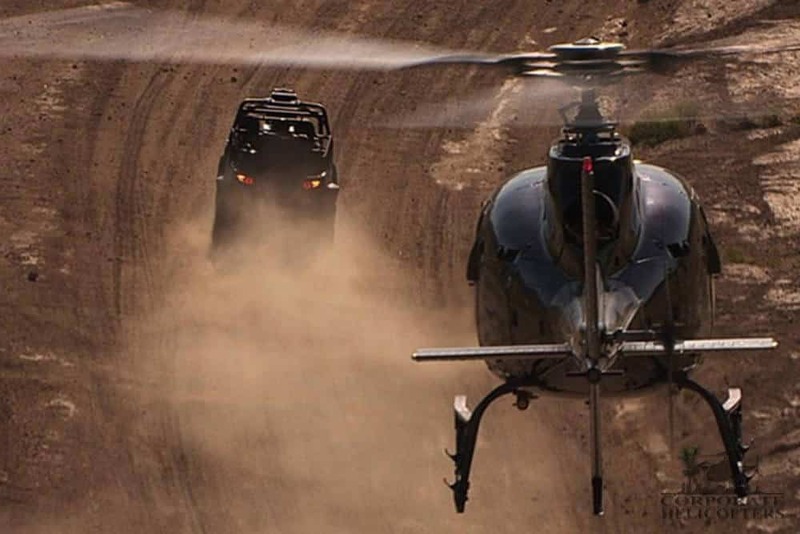 Corporate Helicopters is trusted to provide aerial filming for some of the biggest films in Hollywood. 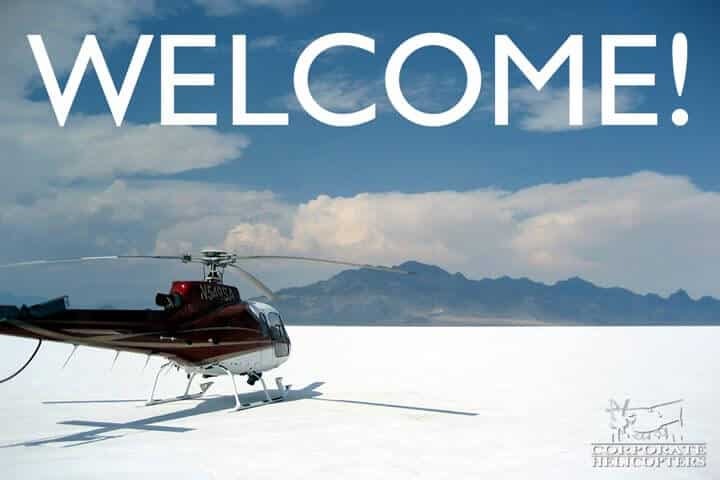 Corporate Helicopters regularly provides aerial filming and support for television productions: dramas, documentaries, reality shows, and television news shows. 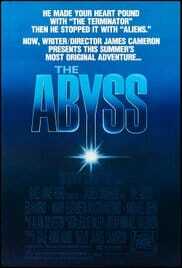 America’s Tsunami: Are We Next? 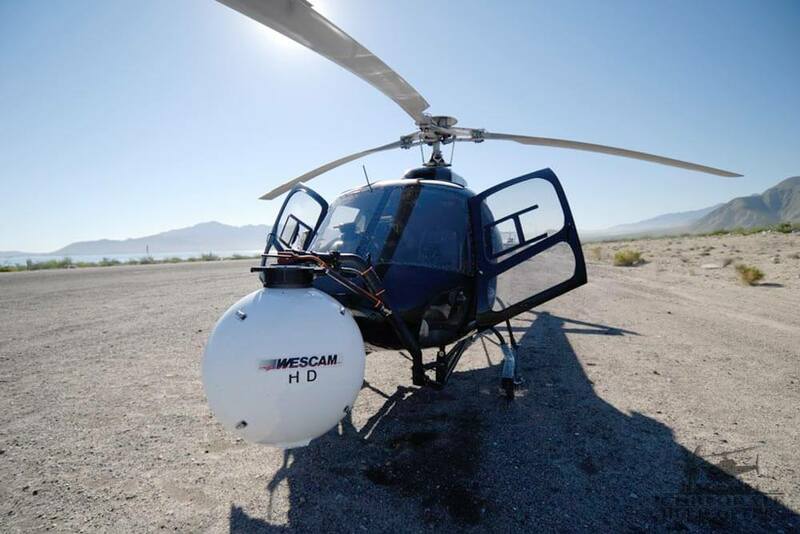 Corporate Helicopters regularly provides aerial filming via helicopter for IMAX productions. 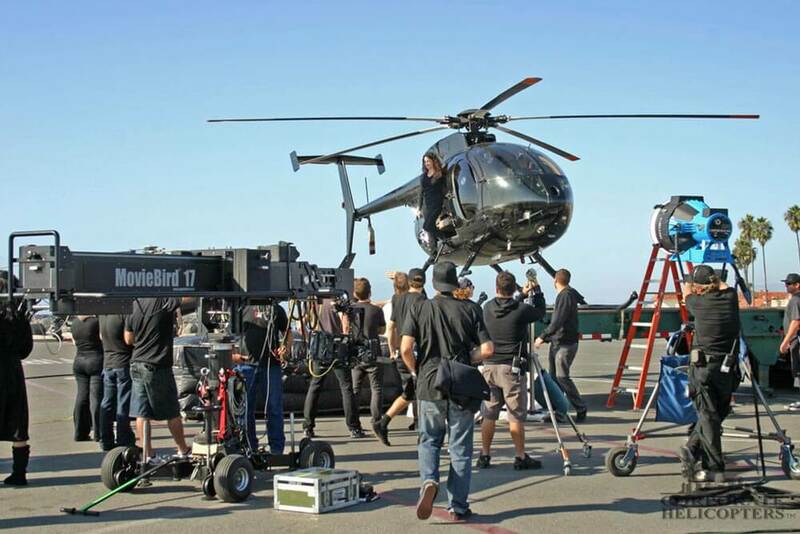 Corporate Helicopters provides quality aerial filming and stunt work for commercials. Music videos of epic scale use aerial filming from Corporate Helicopters. 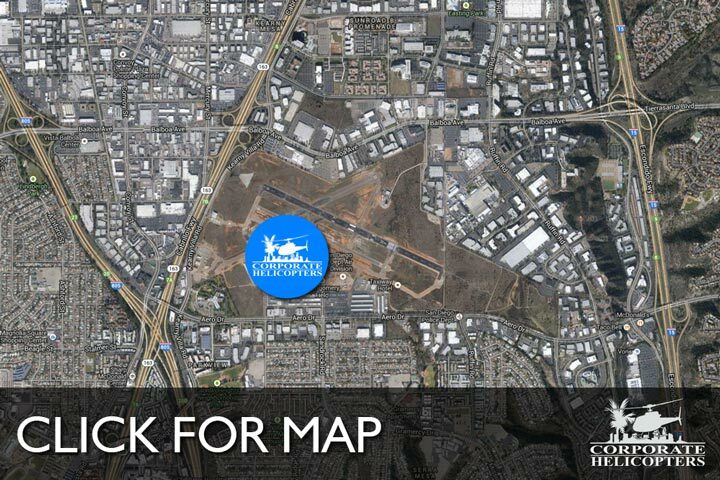 We provide aerial filming and support for major sporting events, races and other special events.